On January 23, Wednesday, Singapore’s Transport Minister Khaw Boon Wan and his Malaysian counterpart Anthony Loke have met to discuss the airspace issue but something does not add up when they post different details of their meeting in their respective Facebook profiles. 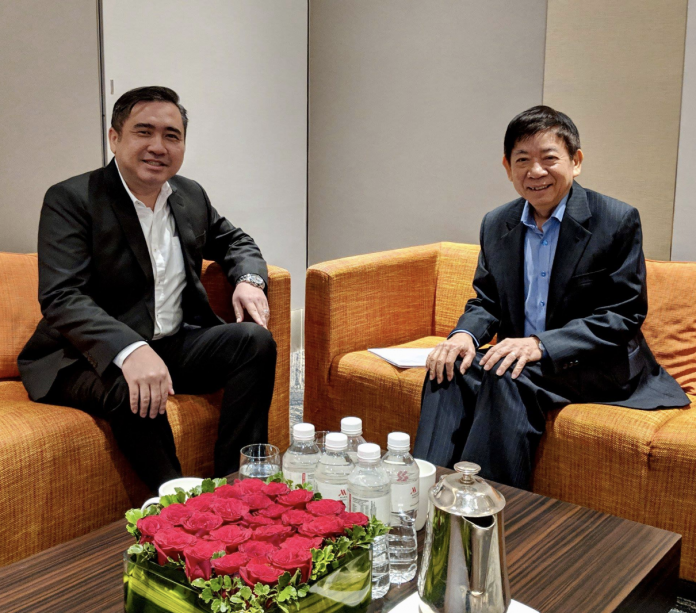 According to Transport Minister Khaw Boon Wan, he had a “heart-to-heart discussion” with Anthony Loke and both will meet again after the Lunar New Year in order to address the airspace issues. Meanwhile, he has suggested for an extension of the suspension of Malaysia’s Restricted Area over Pasir Gudang and Singapore’s Instrument Landing System procedures at Seletar Airport which would buy them some time to reach a win-win solution. 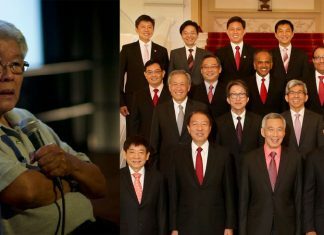 From there, Anthony Loke will relay the suggestion back to his Cabinet Colleagues. On the other hand, Anthony Loke’s version of the meeting wasn’t quite on the same page as Singapore’s Transport Minister’s. Loke said that their “fruitful and constructive” meeting has reached an agreement on a “way forward” to solve the airport issue. He also added that the Civil Aviation Authority of both countries will continue to discuss the technical aspects of the agreement. The question is: have an agreement been met and a solution found or not?